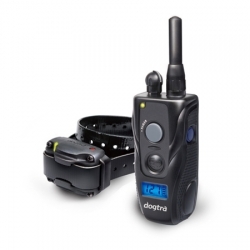 The Dogtra StB-Beep-H has two operating modes: "Run/Point” and "Point Only”. High beep tone. 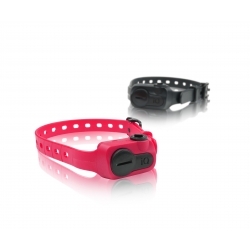 The Dogtra StB-Beep-H has two operating modes: "Run/Point” and "Point Only”. Low beep tone + hawk sound. The 640C is an ultra-compact system that packs all the features of larger Dogtra collars but is designed for small to medium-sized dogs. The 610C is a no-nonsense trainer with intuitive one handed controls and an ultra-compact receiver/collar designed for small to medium-sized dogs. The iQ PLUS is an entry-level short range pet trainer for small to medium breeds. Designed for mild mannered dogs that need training at home, backyard or at the dog park. Subscribe to mailing list to receive updates on new arrivals, special offers and other information.